We repair all mobility products including scooters, powerchairs, rise and recline chairs and walkers. If you decide not to go ahead with your repair, you only pay £26*, even if we have brought it into our workshop and delivered it back to you. 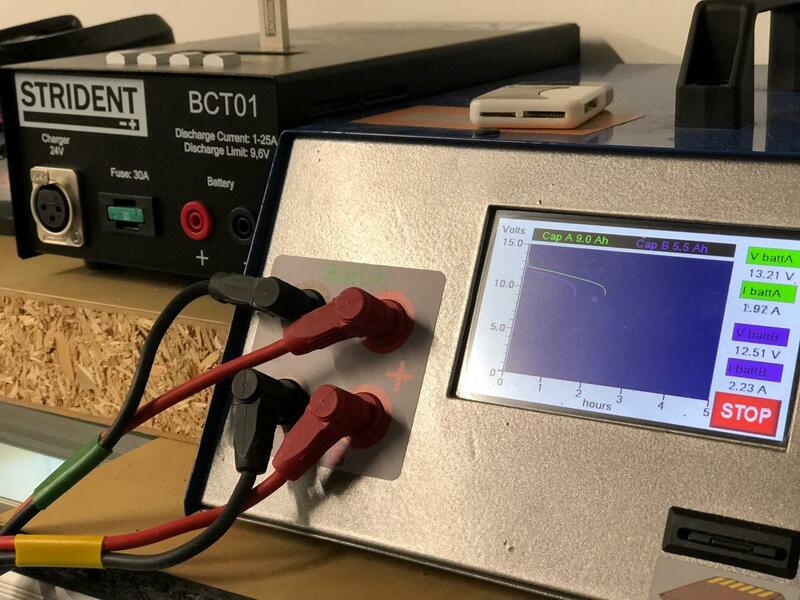 The fitting charge for all batteries is £26* plus the price of the batteries. 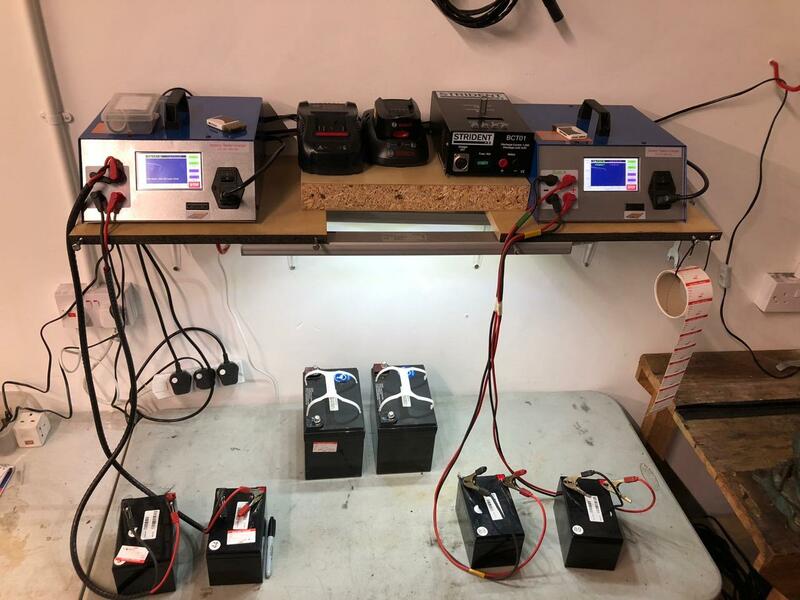 This includes testing of the old batteries using our state-of-the-art battery tester that does a charge and discharge test to calculate the remaining capacity. We always replace a tube and do not carry out a repair as the price of the labour would outweigh the cost of a new tube. 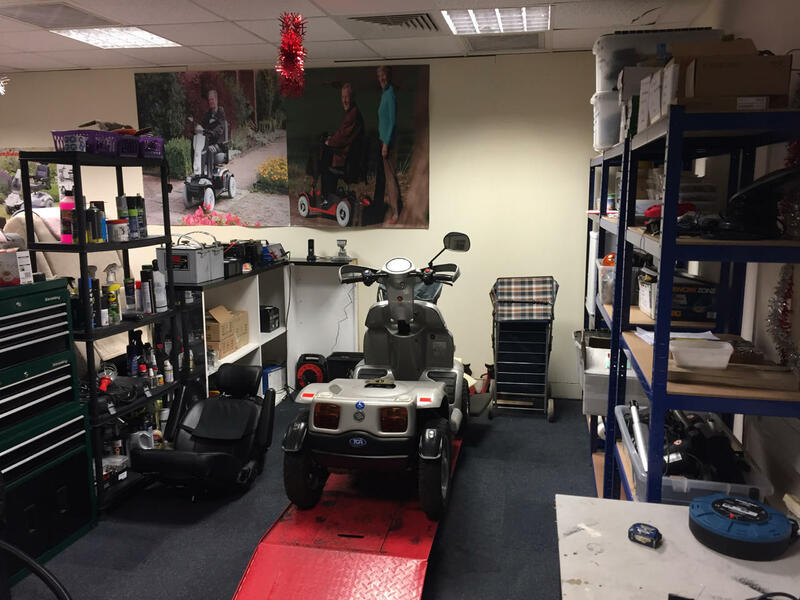 We offer repairs and servicing on all mobility scooters, we collect your scooter and take it to our workshop for a full service and return it to you the next day. The cost of servicing a small portable scooter, brought into our workshop is just £37. For larger scooters, we charge £57 including collection and delivery. In the event of breakdowns we come out to take an initial look at the problem and in the event that the repair cannot be carried out at your home we will take your scooter to our workshop to make a full diagnosis of the problem, we then contact you with our findings and cost of the repair, we do not carry out any repair without your authorisation. If your scooter cannot be returned to you within 48 hours of being collected we will issue you with a loan scooter until yours is repaired to keep you on the road. (Loan scooter may not be the same class as the one in for repair). We charge £26* plus the cost of the handset to replace a handset, this is a maximum amount and includes an initial call to assess if a handset is needed and what type. * These prices exclude VAT, but is most cases VAT relief applies. Canterbury (Harbledown, Rough Common, Sturry, Fordwich, Blean, Tyler Hill, Broad Oak, Westbere, Wingham, Littlebourne)Birchington (Birchington-on-Sea, St Nicholas-at-Wade, Sarre, Acol), Broadstairs (St.Peters), Deal (Deal, Walmer, Kingsdown, Ringwould, Sholden, Great Mongeham, Worth, Ripple), Herne Bay(Herne Bay, Herne, Broomfield, Greenhill, Eddington, Beltinge, Reculver),Margate (Margate, Cliftonville, Birchington), Ramsgate (Northwood, Minster-in-Thanet, Cliffsend, Monkton, Manston), Sandwich (Sandwich, Eastry, Woodnesborough, Great Stonar, Richborough), Westgate-on-Sea and Whitstable (Whitstable, Seasalter, Tankerton, Chestfield, Swalecliffe, Yorkletts).